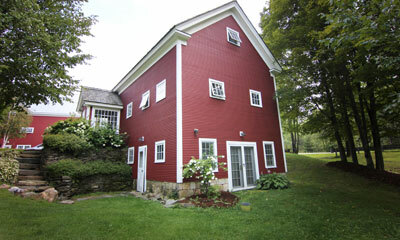 Truly unique overnight wedding accommodations on the estate at Riverside Farm are available. They range from one of a kind cottages like our Bridal Cottage to shared homes for groups, to our converted farmhouse B&B Amee Farm Lodge. 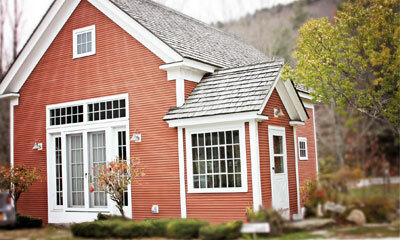 More traditional hotel style accommodations are also available just down the road. 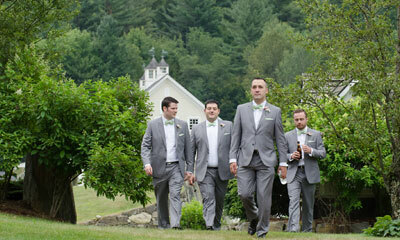 With our partner properties, we can accommodate destination weddings up to 500 people. 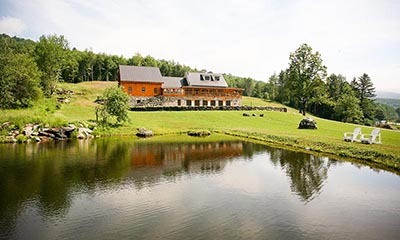 Your friends and family will love the unique accommodations, including the River Studio, the Caretaker’s Cottage, and the recently renovated Stables, as well as the stunning Bridal Suite. 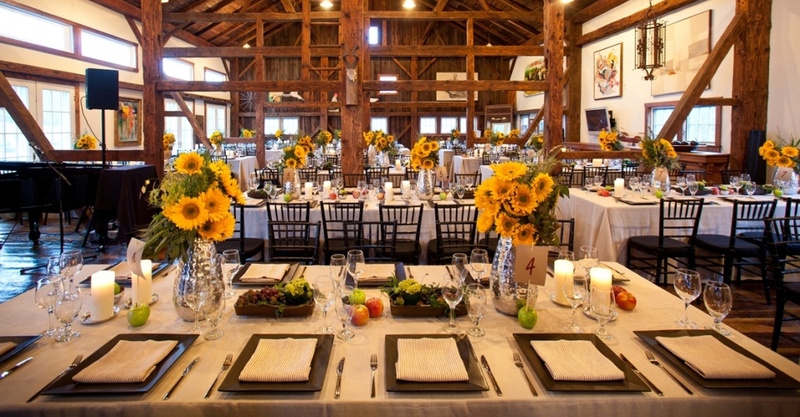 Riverside Farm can provide you and your guests with a wedding experience they will never forget. You can also come visit and enjoy the beauty of Pittsfield. 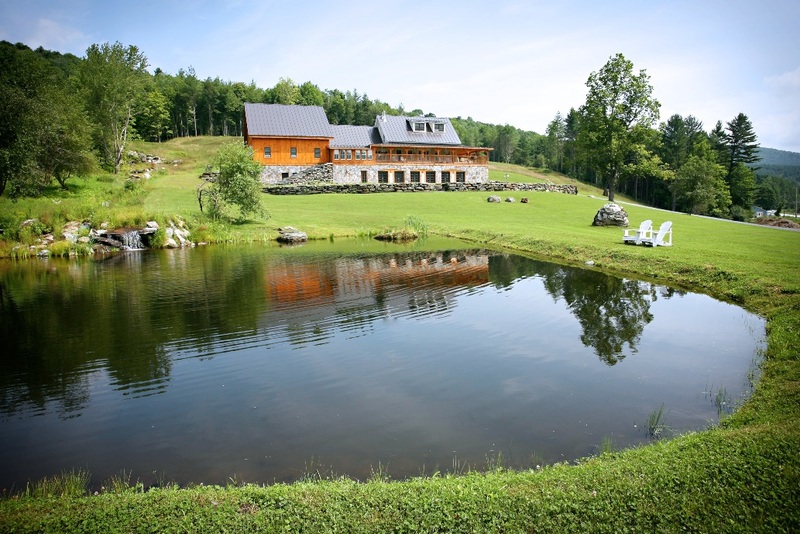 Visit out luxurious B&B the Amee Farm, or take a casual family golf or ski vacation and stay at the Trailside Inn. 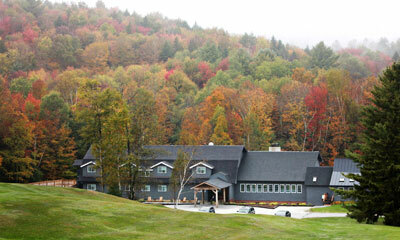 Learn about our exclusive on-site lodging for brides, families, and friends. For lodging only (non wedding inquiries) please contact our reservations expert.